Rice Flour is a combination of complex carbohydrates and nutrients, as it consists of high level of carbohydrates. The Rice Flour, which we offer, is an excellent source of energy. We make available the Rice Flour is also very rich in Vitamin B, Iron and Potassium. The Rice Flour, which we provide, has also been known to lower the blood pressure. We deal in rice grit which is processed from high quality rice. While processing of the Rice Flour, utter care is taken to retain the nutritional values. We are specialized in manufacturing premium Rice Flour, which is derived from high quality polished broken rice. 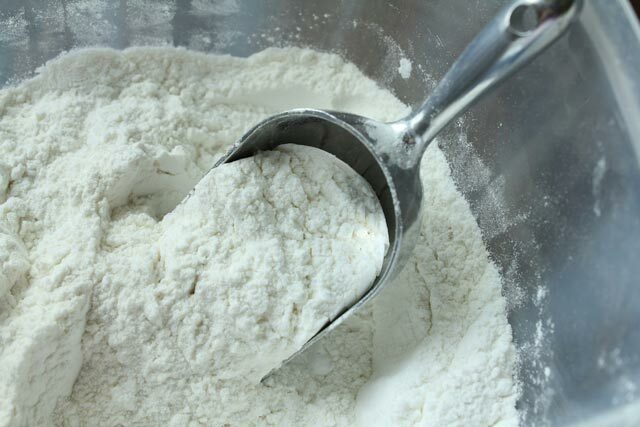 Rice flour is made using finely grinded polished rice. It is made under total hygienic conditions in our state of art production unit. The rice used in producing rice flour is of best best quality. And one can find same kind of quality round the year.